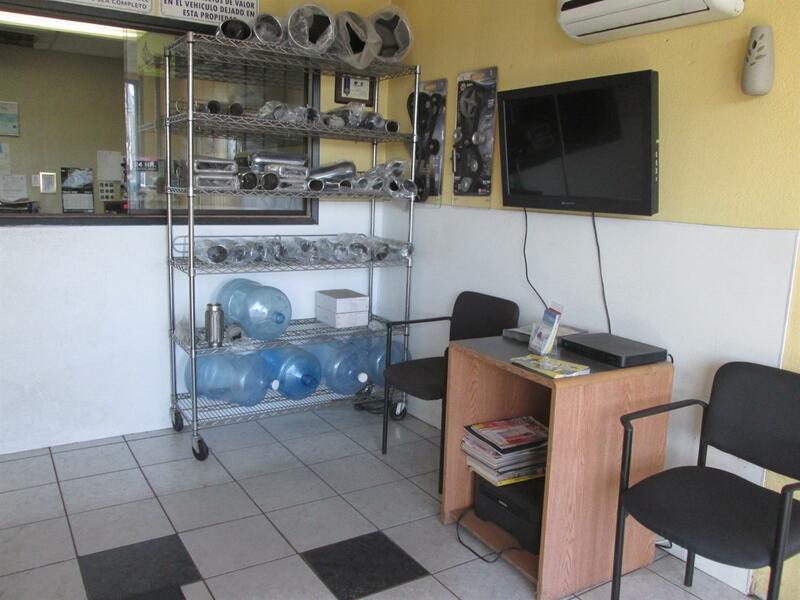 Be your own boss!! 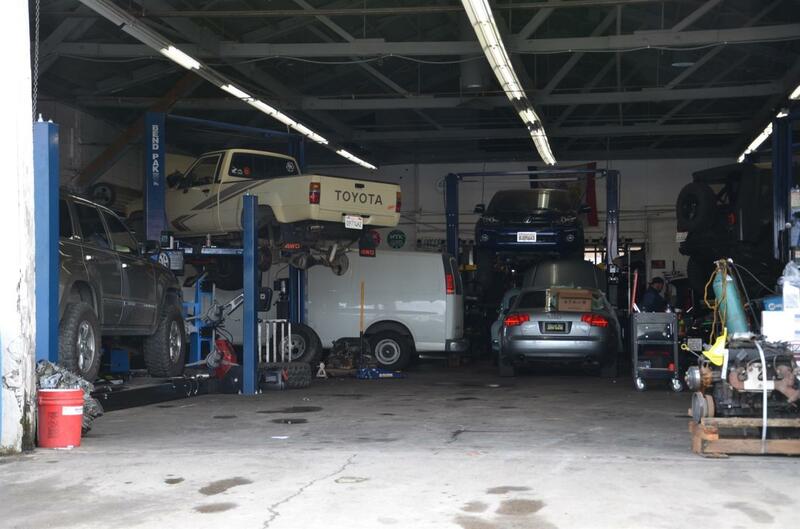 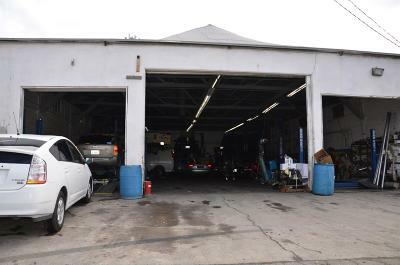 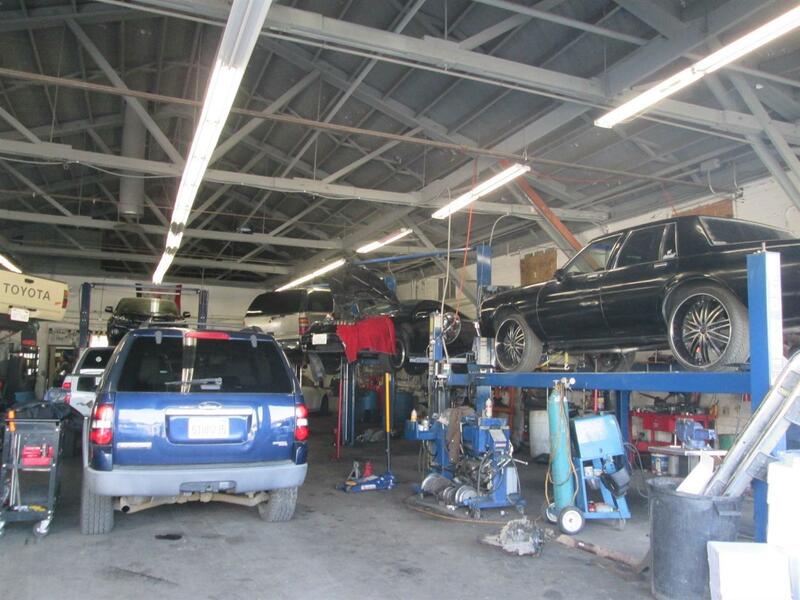 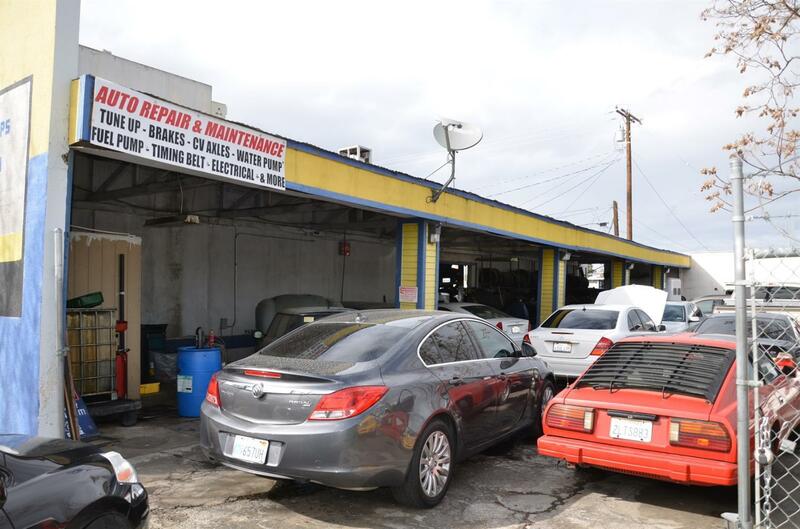 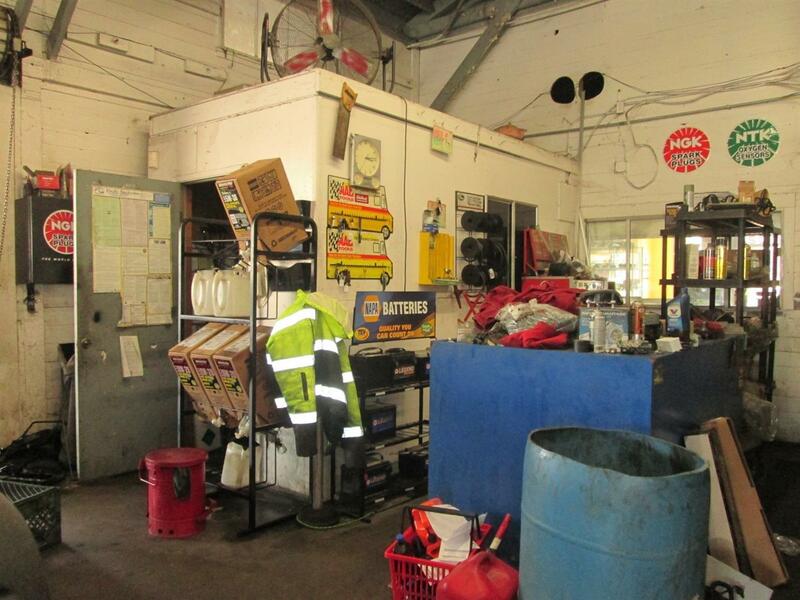 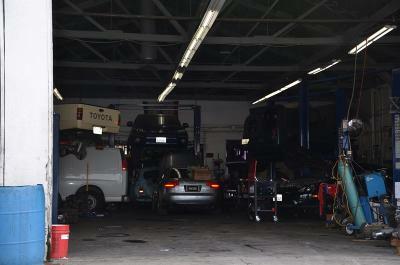 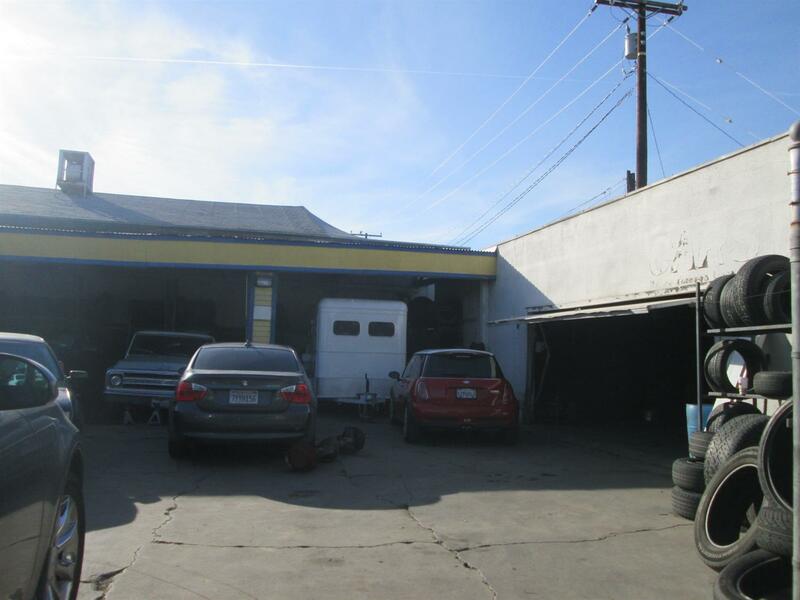 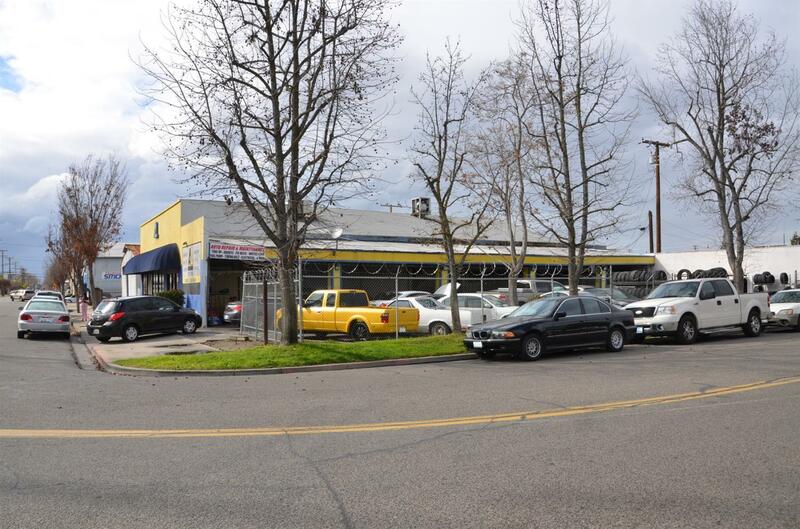 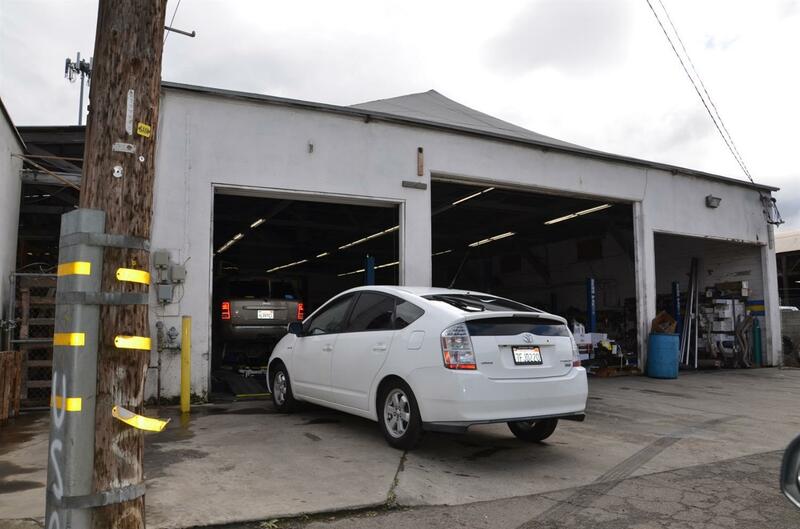 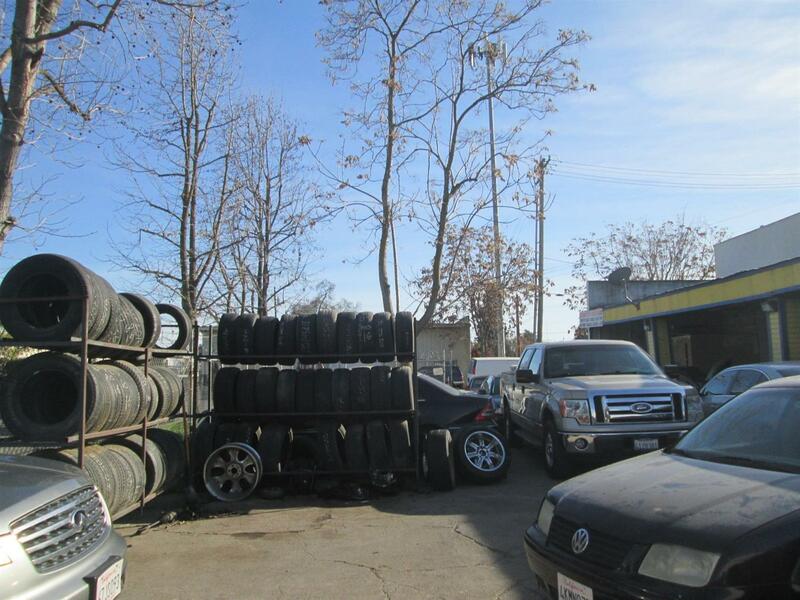 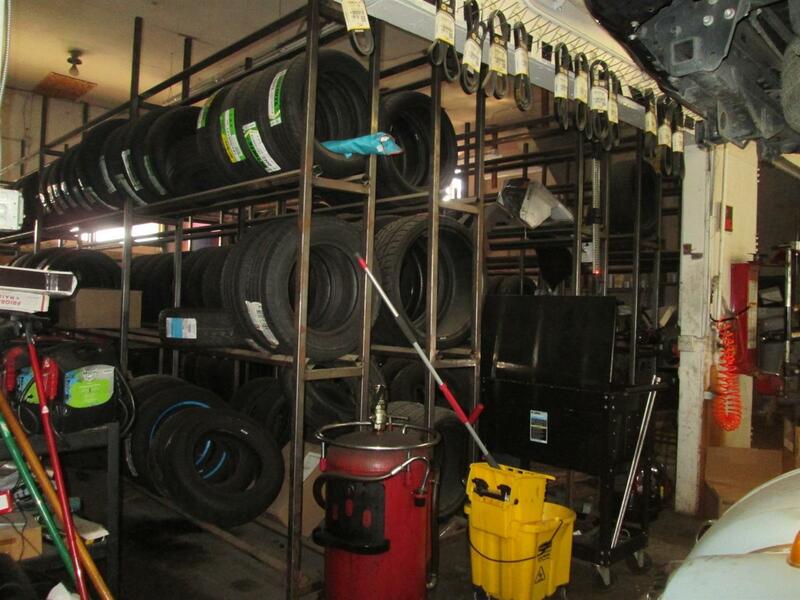 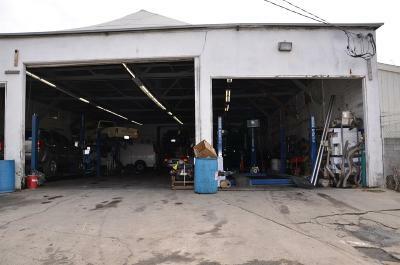 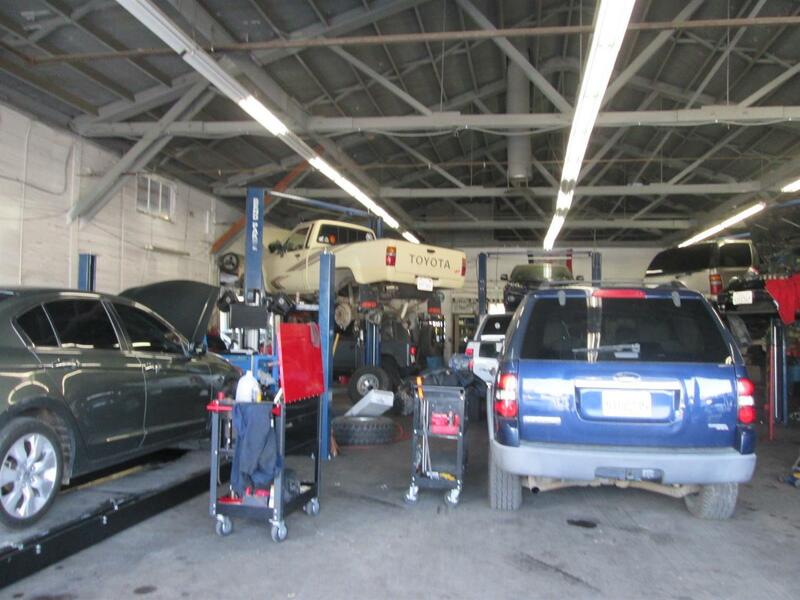 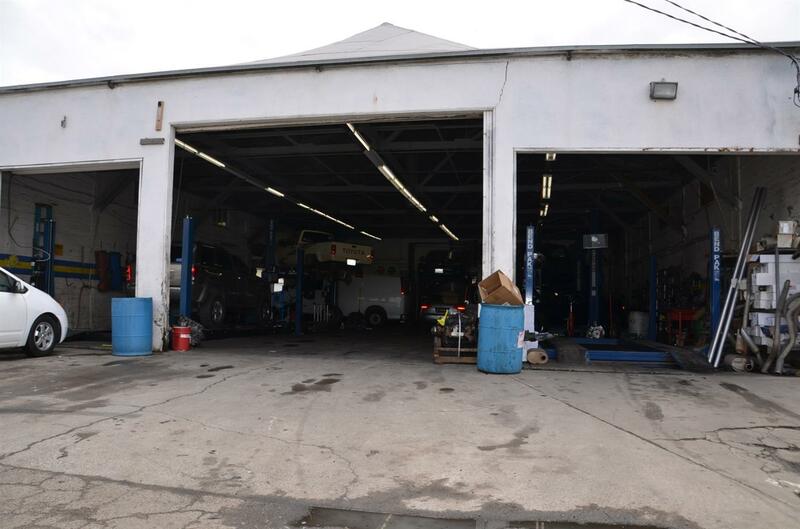 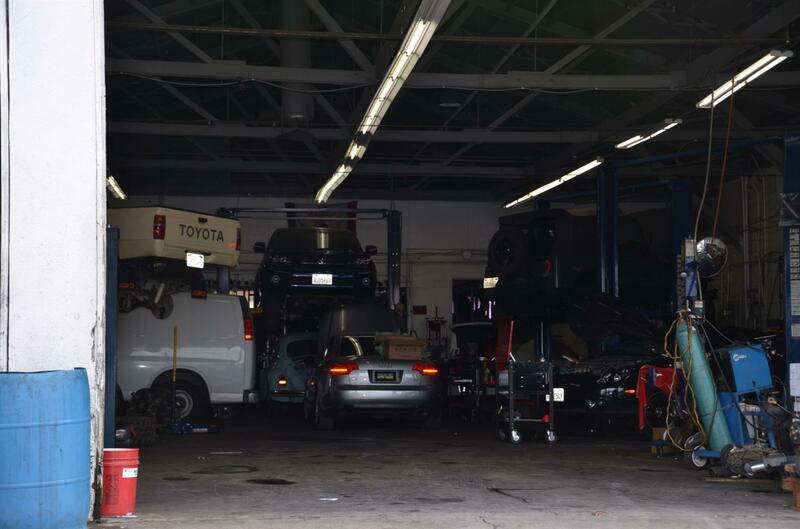 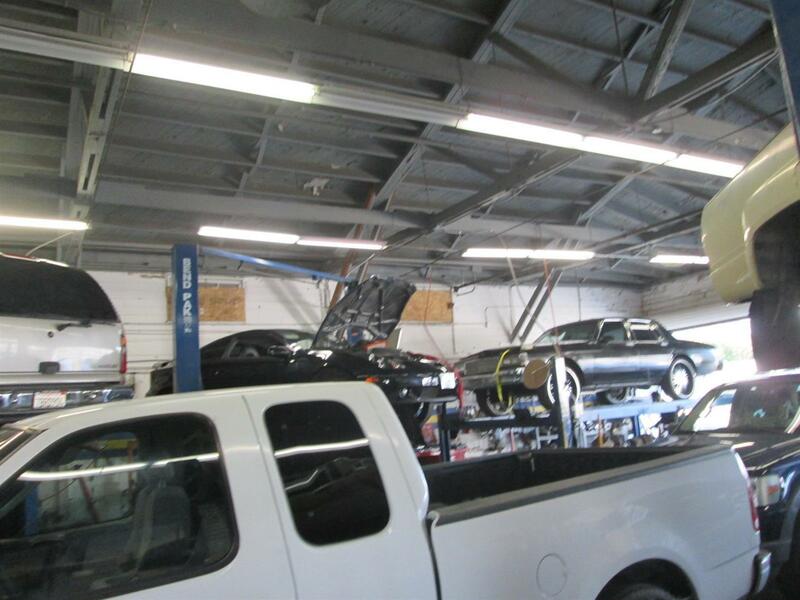 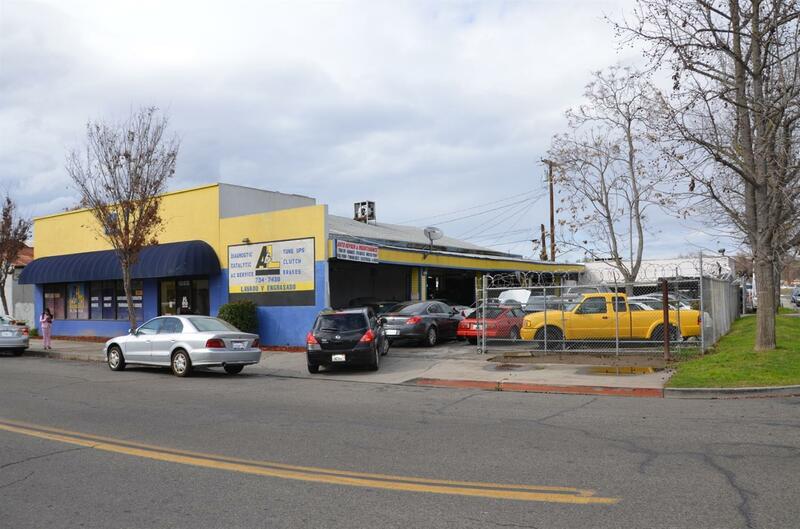 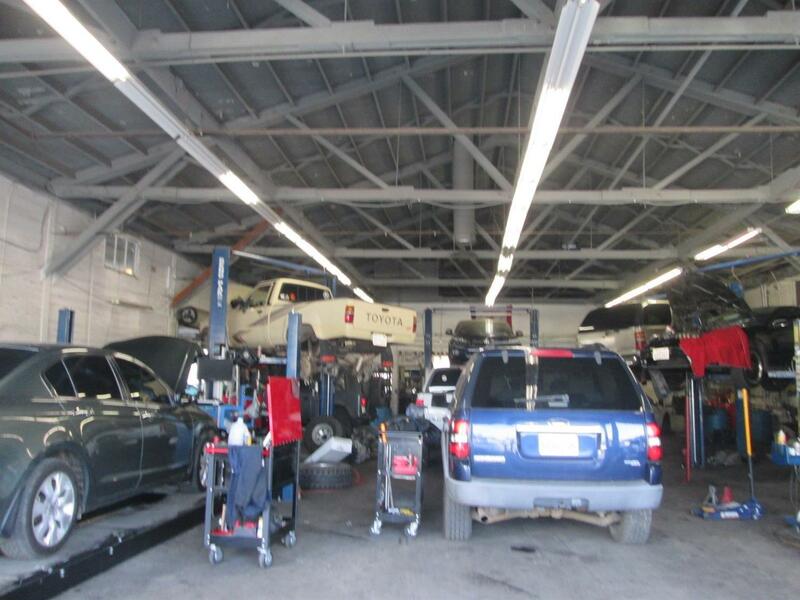 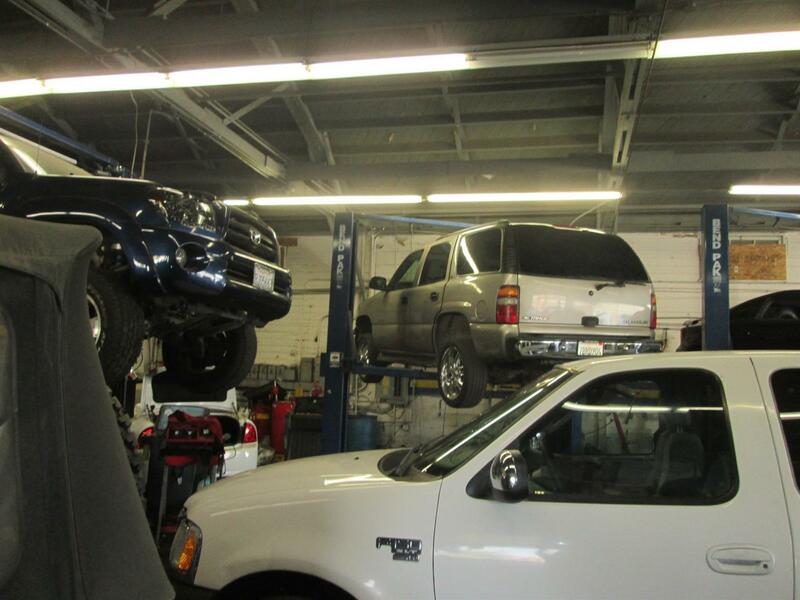 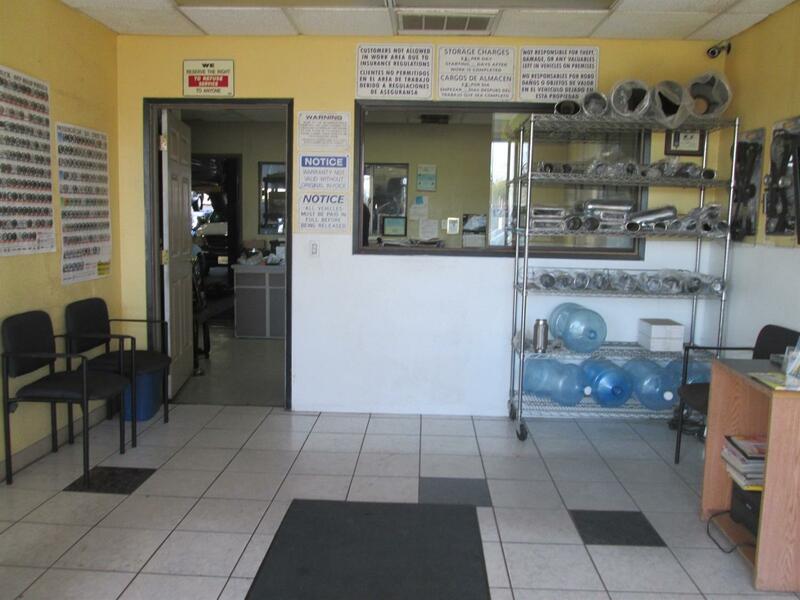 This automotive repair shop has generated a loyal following for the last 10 years. 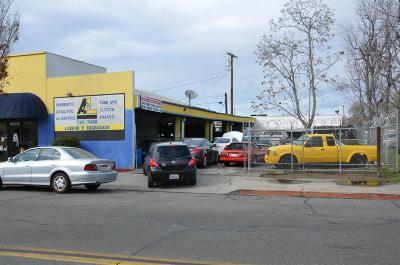 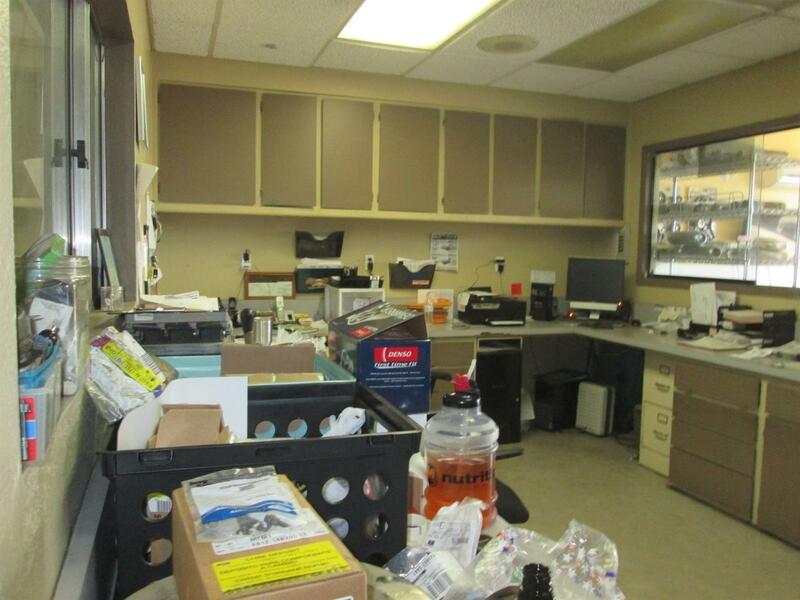 The building is leased but all of the equipment is inclued. 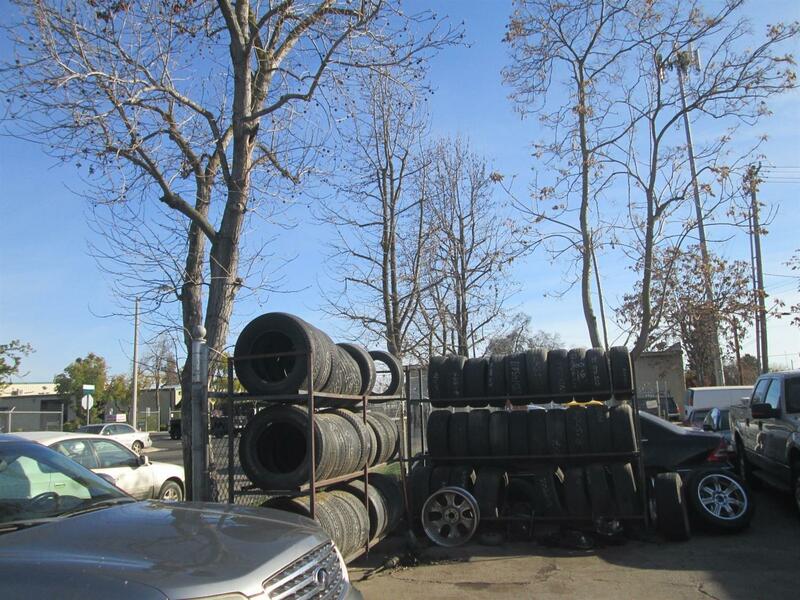 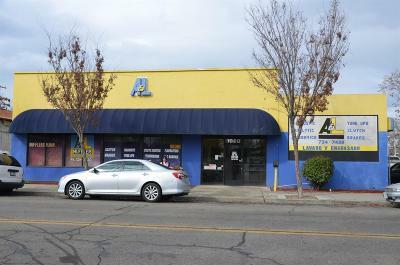 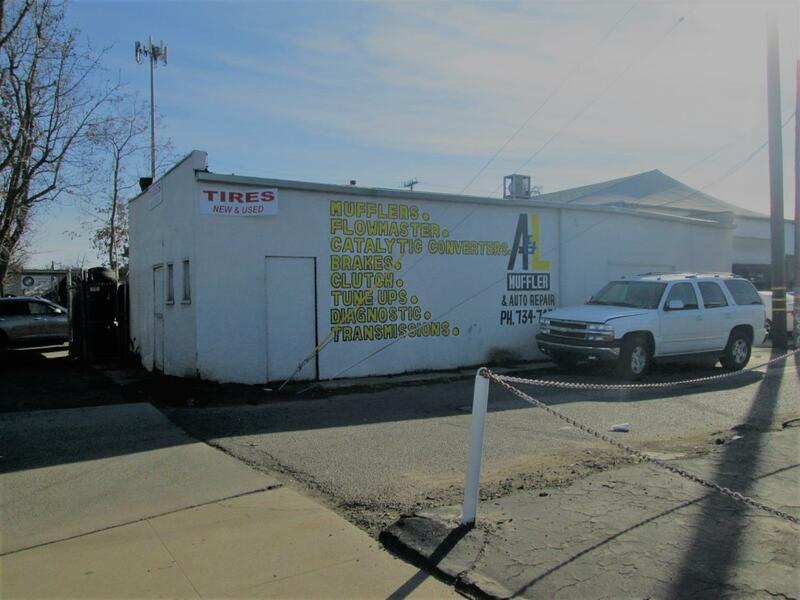 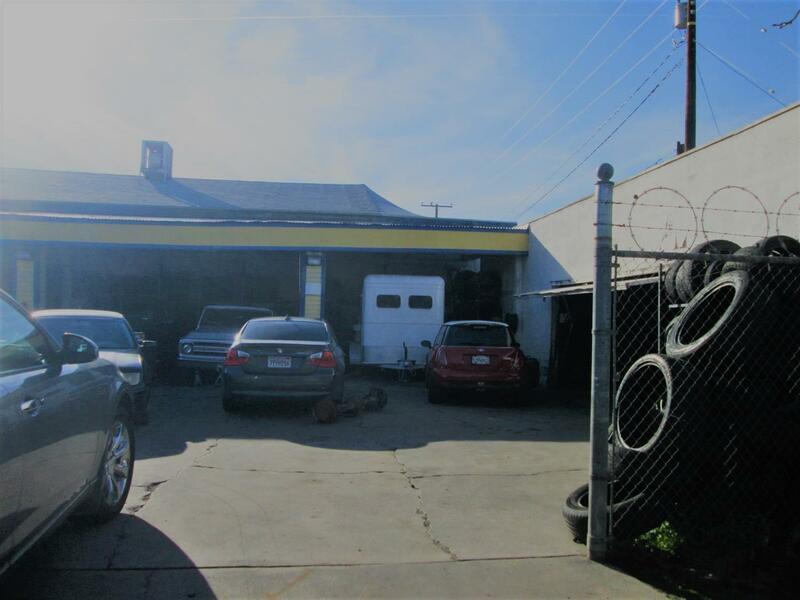 Call an agent to view this business today!